The quickest and easiest way to understand why you care about “household size” is to think about the Means Test as a budget. With the Means Test, the larger the “household size” the greater the amount of money you can set aside for living expenses. The more you get for living expenses, the less you have left over for creditors. If you have very little left over, then you increase your chances of qualifying for a Chapter 7 debt discharge. 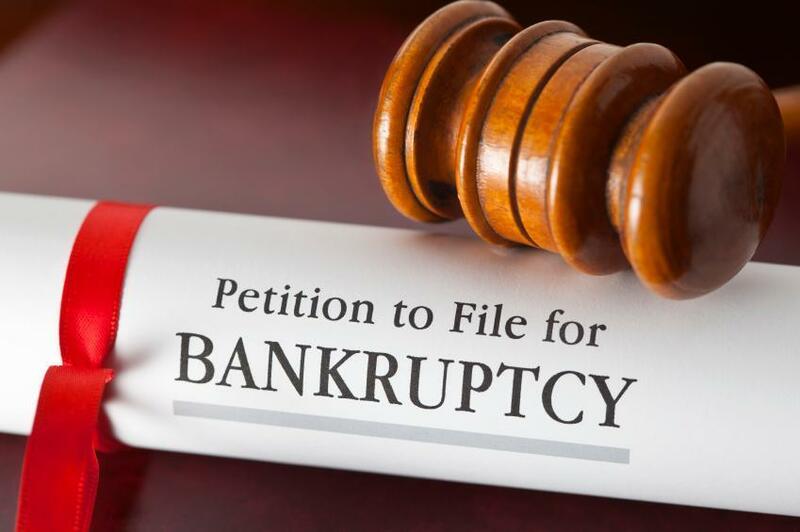 If, on the other hand, you have “too much” income left over and available for creditors, then you might not qualify for a Chapter 7; you might have to file a Chapter 13 and pay that left over money to creditors over three to five years. Of course, there is nothing wrong with filing a Chapter 13. But, you don’t want to look like you have extra money left over to pay into a Chapter 13 if you really do not. So, choosing the correct “household size” really matters. The larger the household size, the greater the income you can make and retain for household expenses. HOW IS A DEBTOR’S “HOUSEHOLD SIZE” DETERMINED? 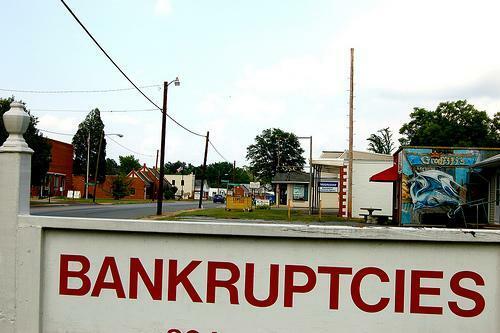 The Bankruptcy Code does not tell say how a court is supposed to make that determination. As a result, courts have been left with the task to determine what Congress meant when it said “household size”. 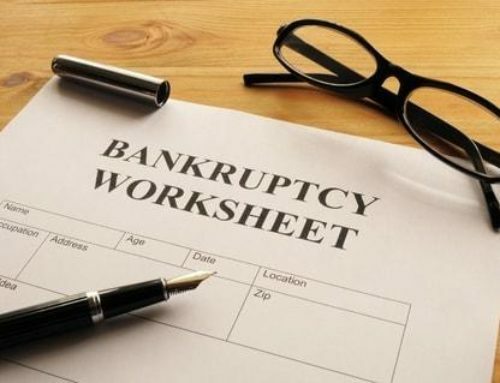 Heads on Beds: The “household” includes anyone living in a debtor’s home at the time he or she files for bankruptcy as part of a household for means test calculation purposes. IRS “Dependent” Test: A debtor can claim anyone that is a “dependent” under IRS rule. Economic Unit: A person is a member of a debtor’s household if that person is part of a “single economic unit” with the debtor. So, this approach would include dependents AND, for example, a debtor’s significant other and children as long as they live as a family/economic unit. WHICH “HOUSEHOLD SIZE” APPROACH IS CORRECT? 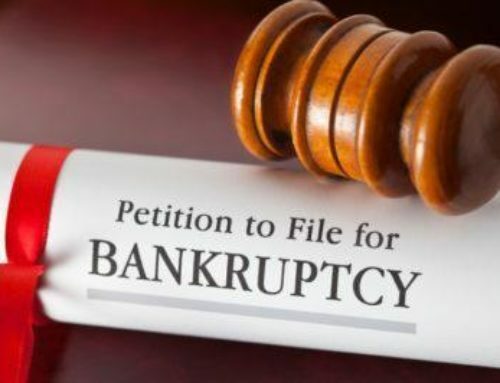 Because the Bankruptcy Code does not provide the method to determine “household size”, it’s up to the courts to decide. 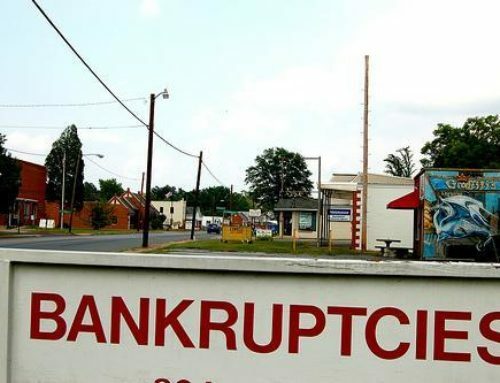 That means a debtor’s household size is based on how the controlling courts have ruled. In Washington, we have typically followed the “Economic Unit” approach. Further, other courts within the Ninth Circuit (which includes Washington and Oregon) has adopted the “Economic Unit” approach. See, e.g., In re Kops, 2012 WL 438623 (debtor’s children who lived part-time with debtor are included) (D.Idaho); In re Crow, 2012 WL 8255519 (E.D.CA 2012) (debtor’s boyfriend was included). Until we hear differently, it appears that the “economic unit” approach is appropriate in Washington. WHAT’S THE RESULT OF USING THE “ECONOMIC UNIT” APPROACH? Fewer and fewer “families” are the traditional husband and wife with 2.5 kids. The “economic unit” approach allows financial reality to be reflected in the Means Test. For example, a debtor with a child might live with significant other that has a child by another relationship. There are four people in that household. Thus, the “household size” is four. In the above example, if the significant other has an income, then that income should be included in the Means Test. They are, after all, a single economic unit. “Household size” would include anyone that lives full time in the home that is financially dependent on the debtor. It would include, arguably, any child that lives with the debtor even part-time. It would include significant others as long as they are financially entwined with the debtor (it might not include the significant other if he/she had separate income, banked separately and otherwise kept their finances separate). It would include the significant other’s children assuming they all operate as a single economic unit. Basically, if it looks and acts like a new era “family”, then they are included in the household. The more “out there” living arrangements might be, the less clear the household size. Sometimes you just have to make your best argument and see if the court agrees. Selecting the right household size can make the different between qualifying for a Chapter 7 or not. It can make the difference between a three year and five year Chapter 13 Plan. 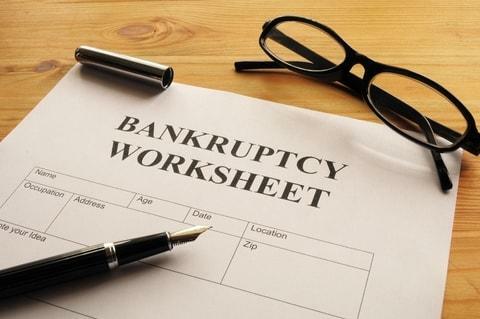 We are more than qualified to help you work through these issues and others so that you can obtain financial relief. We offer a free initial consult. Just let us know if we can help.